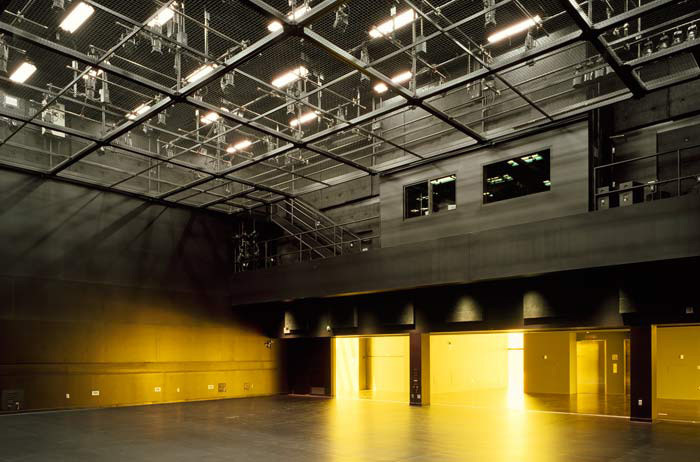 Multi-venue performance spaces, production and rehearsal, educational spaces, indoor and outdoor civic spaces, restaurant & bars, parking facilities. 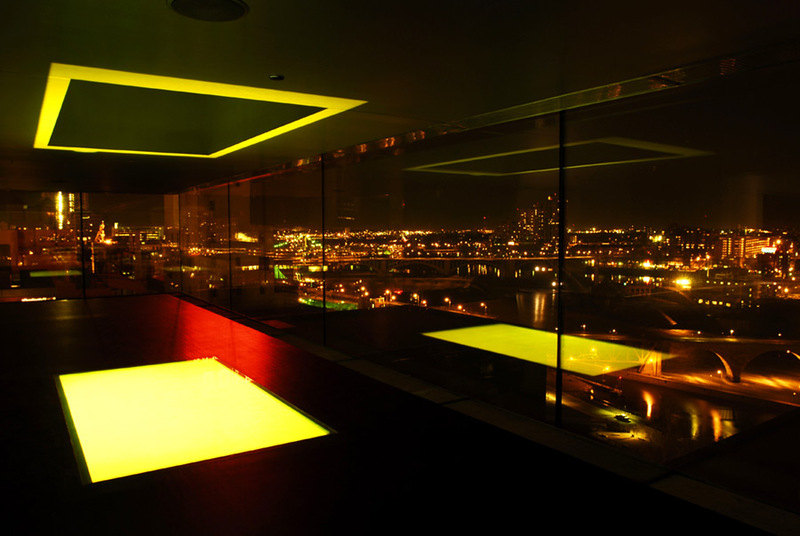 In collaboration with design architect Jean Nouvel, Alliiance was the architect of record on the landmark Guthrie Theater, located in the Historic Mills District on the banks of Minneapolis’ Mississippi River. 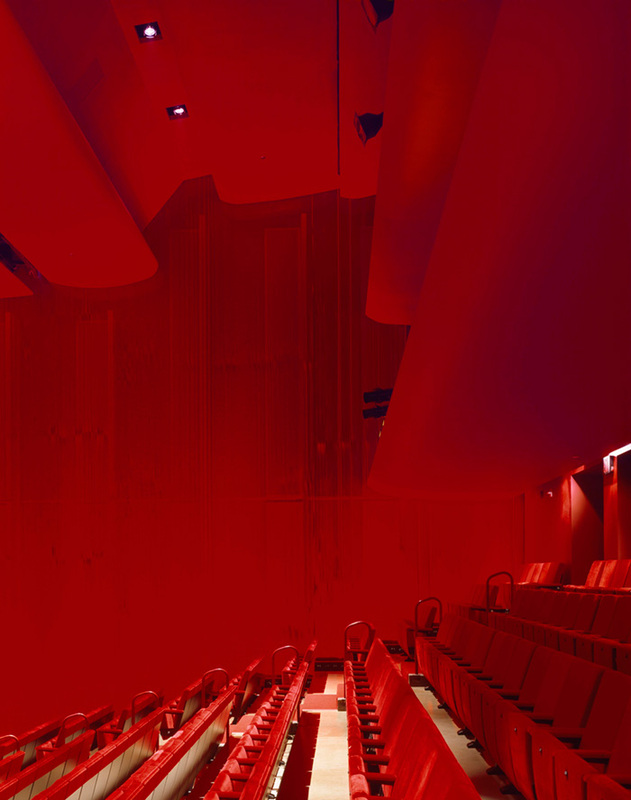 A succinctly modern interpretation of theater in an historic district, the design of the Theater was influenced by the size, scale and irregular massing of the adjacent 19th century water-powered mills. 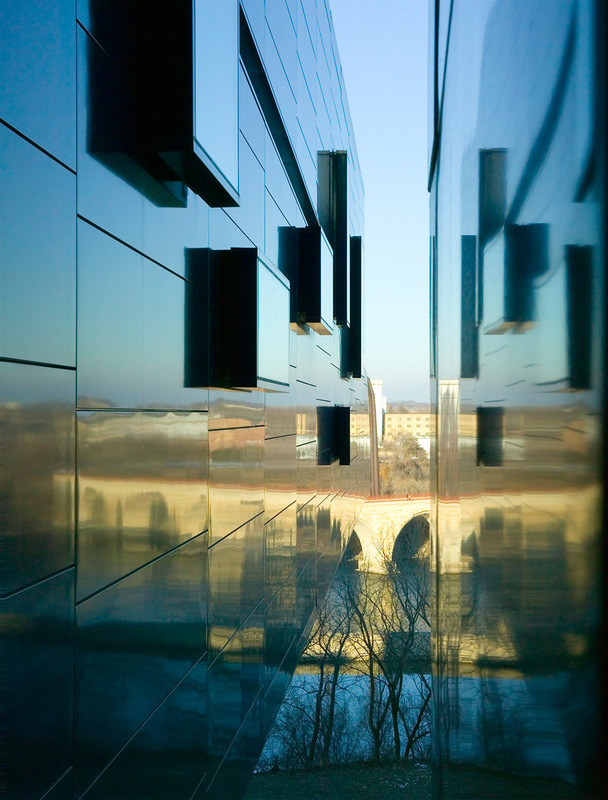 The site captures stunning views of the St. Anthony Falls, Stone Arch Bridge and Mills Ruins Park. The project itself includes 3 theaters, multi-level public gathering spaces, offices, production and rehearsal support spaces, educational classrooms and a fantastic restaurant. 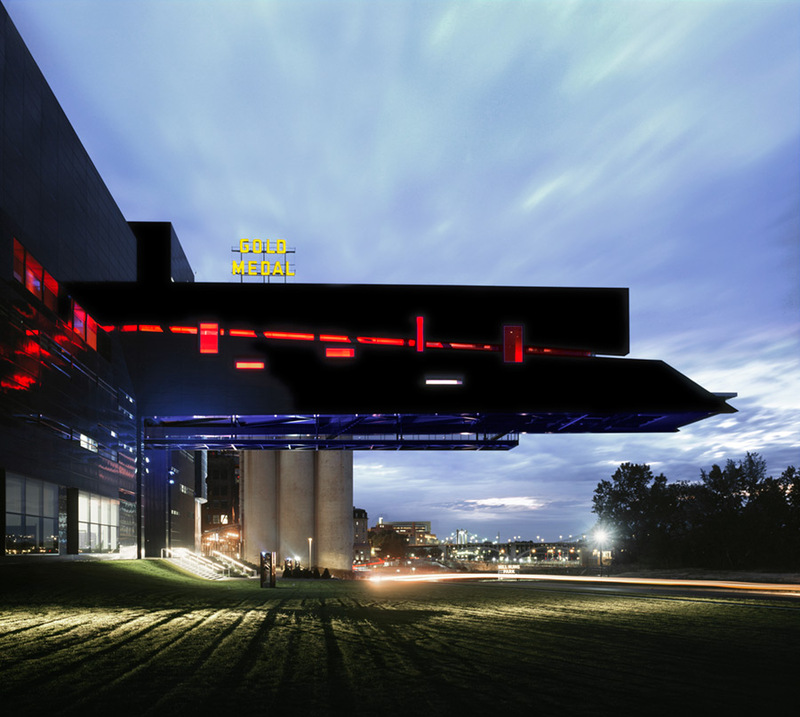 A two-level skyway leaps across the street to connect with a structured parking facility. 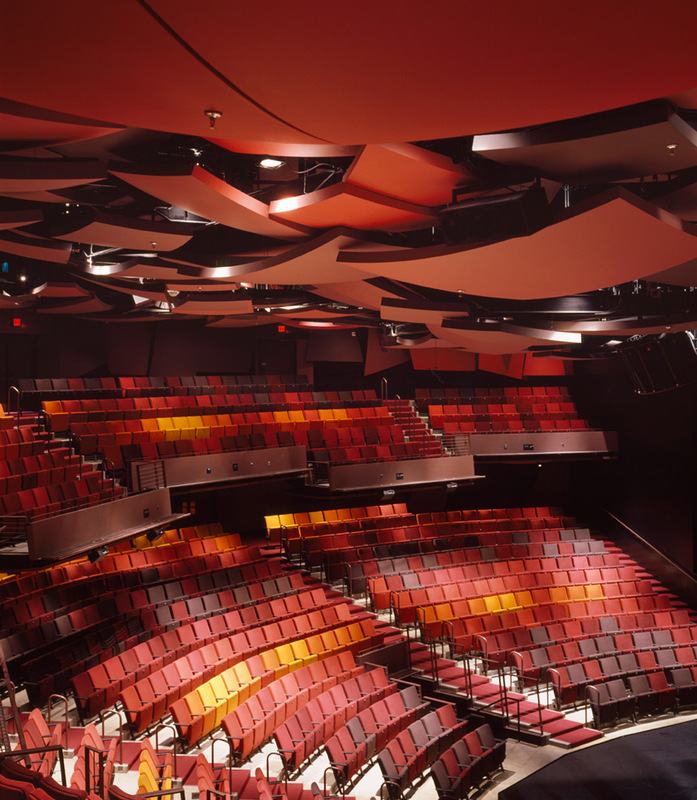 The 1,100-seat thrust theater, similar to the signature space in the Guthrie’s original location, is complemented with a 700-seat proscenium theater and a 240 seat experimental theater. 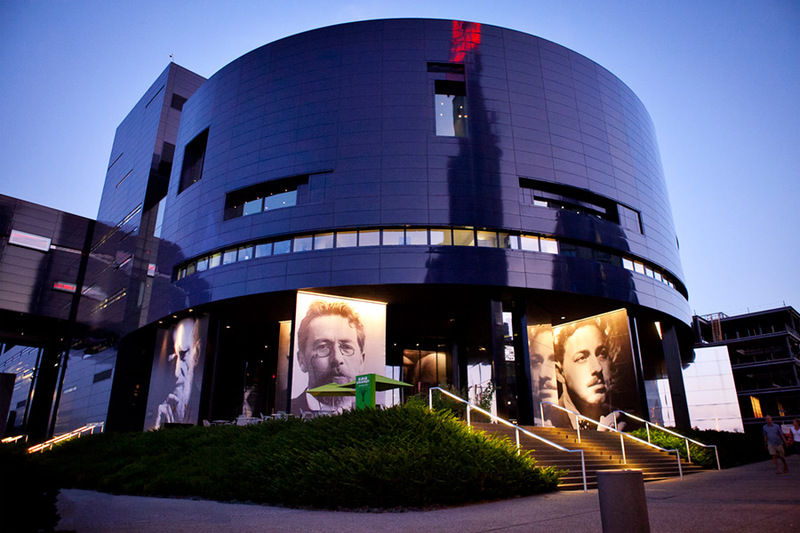 With the Guthrie as a keystone, this once blighted area has brought together one of nature’s marvels, historic district artifacts and inspired contemporary design to result in a nationally recognized urban design treasure.